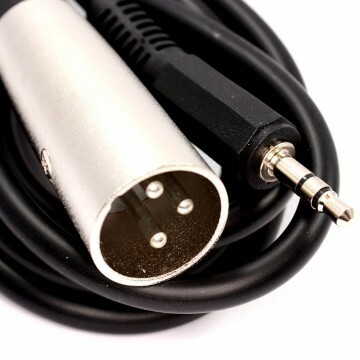 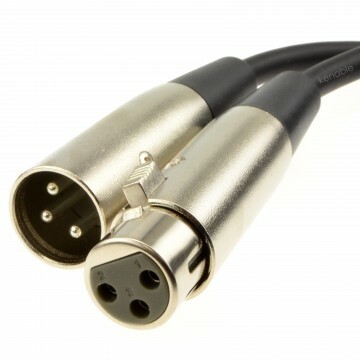 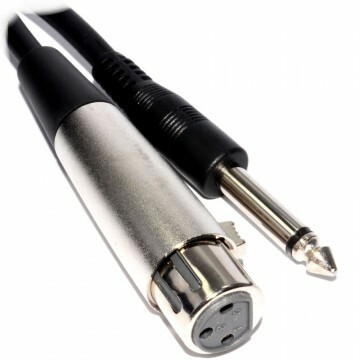 3 Pin XLR Socket to 6.35mm Mono jack Used for microphone connections from microphone to mixing desk or any other audio Mono input. 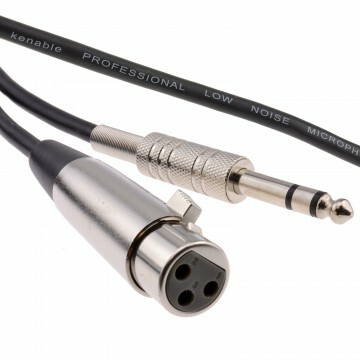 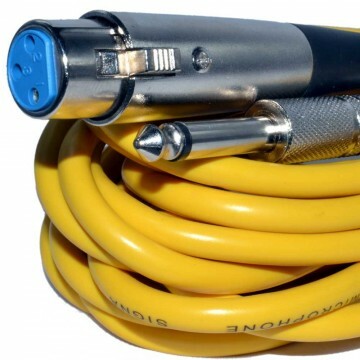 Low noise Microphone cable with moulded ends for a secure connection. 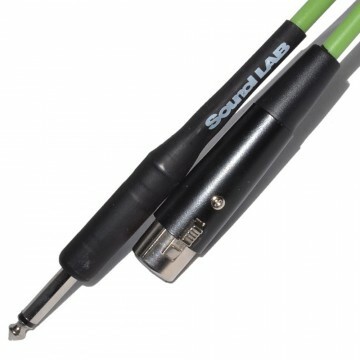 7mm flexible weighted cable.